Again, we didn’t really stick to this month’s “theme” for the podcast, but we think you’re used to that by now. The fifth episode of our PATREON-EXCLUSIVE podcast! 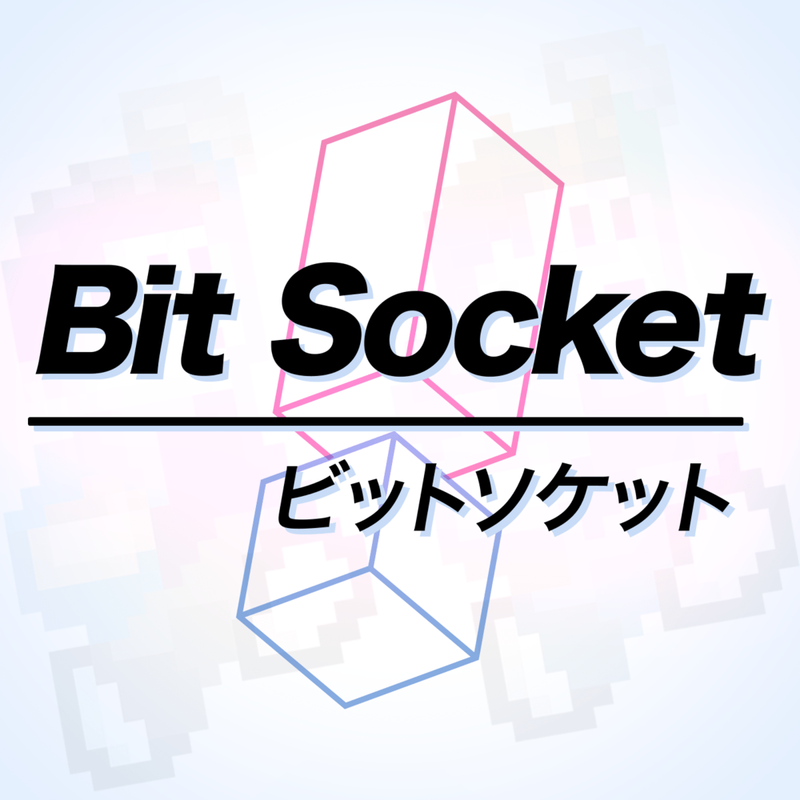 Every month we'll be uploading Bit On The Side to our Patreon page for everyone who pledges $3 a month. This month we go wee-tastic and talk all about anime.